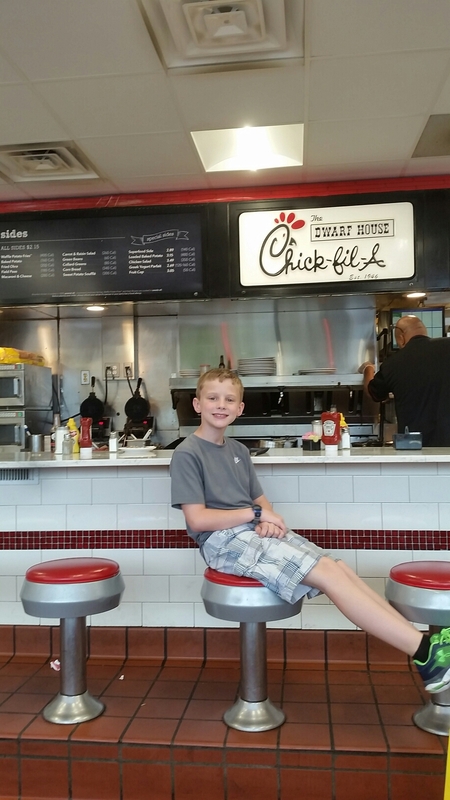 One of our favorite stops in Atlanta was the Chick-fil-A Backstage Tour and the Dwarf House. 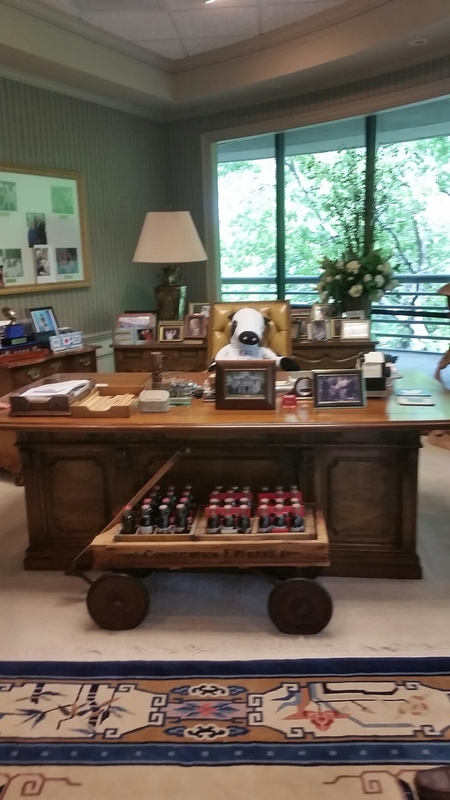 The story of Truett Cathy and how he allowed God to shape his life is amazing. 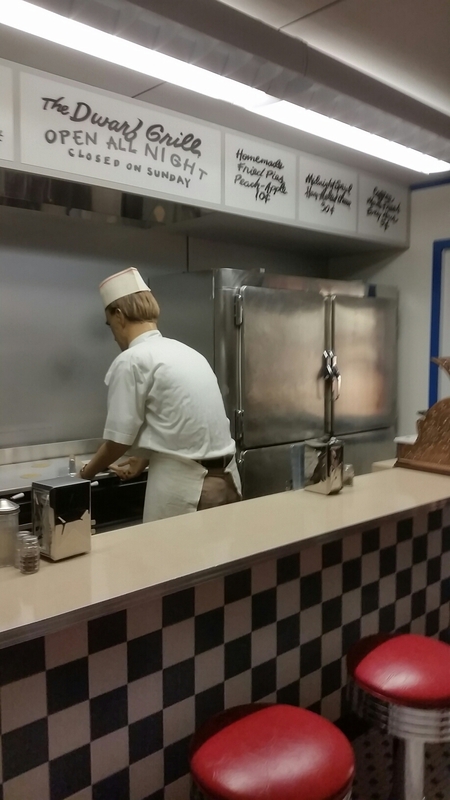 You have to book the tour online a few days ahead of time and if you plan ahead they also have a VIP behind the scenes tour which includes the test kitchen, but it was booked up weeks in advance. The tour we took was around $40 for all 4 of us. The home office is beautiful and looked like a park, they even had waterfalls and fountains. 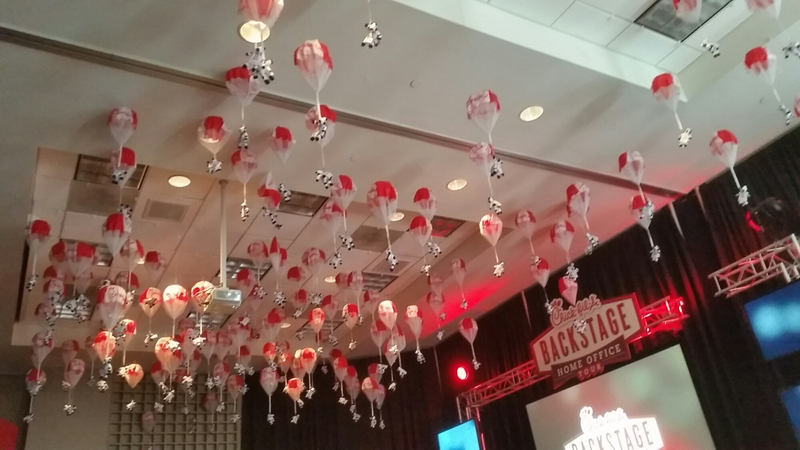 Paratrooping cows and a short video about Truett Cathy and the history of Chick-fil-A. Replica of the original Dwarf house. For Truett’s 90th birthday they had his friends and family come up with adjectives that describe him. 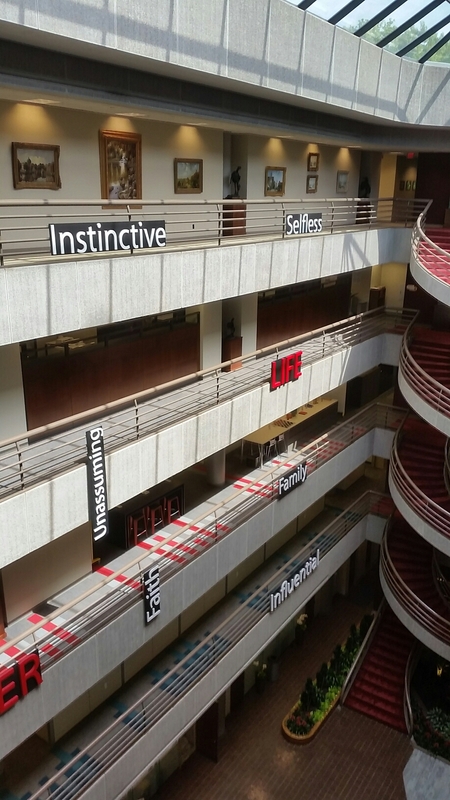 These adjectives hand in the office and are great reminders of the qualities this business was built on. No wonder God has blessed this company and made it such a sucess. 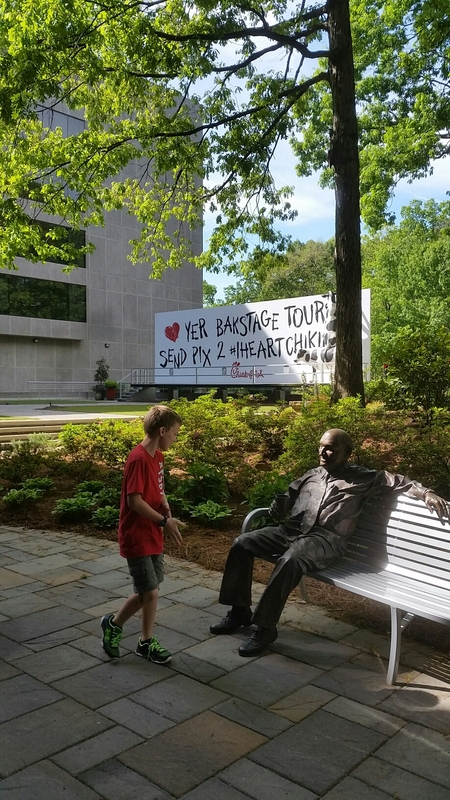 You also get to tour the Chick-fil-A museum. 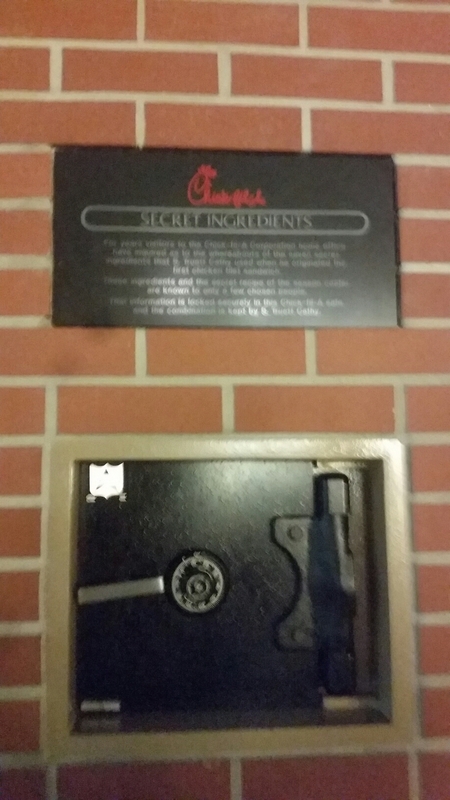 There is a collection of vintage Chick-fil-A items dating back to 1946 when he first opened the Dwarf house restaurant. His car collection is also on display with cars dating back to 1923, when Truett was only 2 years old. 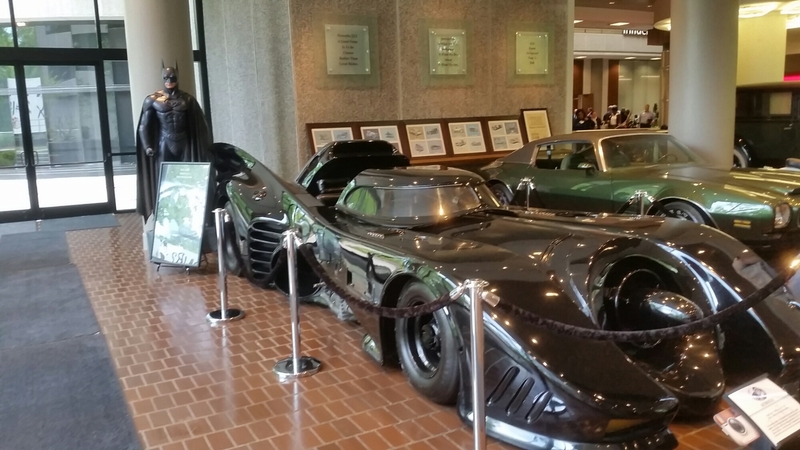 His car collection also includes the original Batmobile and a bat suit. You can tell this is a great company and they treat the employees well. 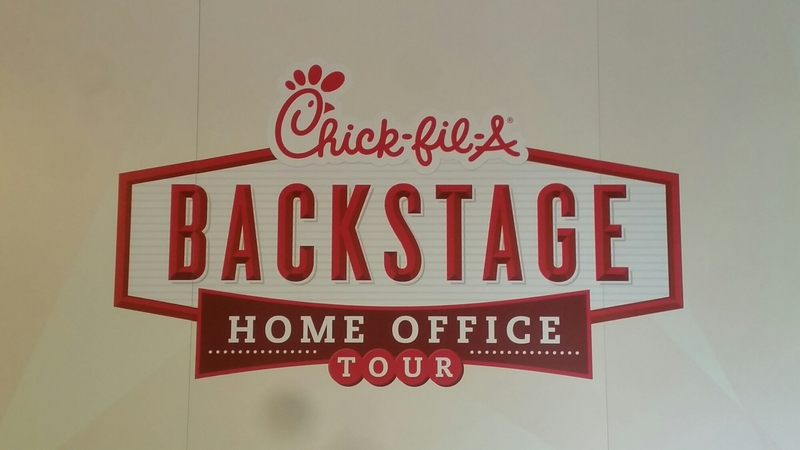 All the employees we met were so happy and friendly just like at the Chick-fil-A restaurants. There is an employee cafeteria where all the meals are free. 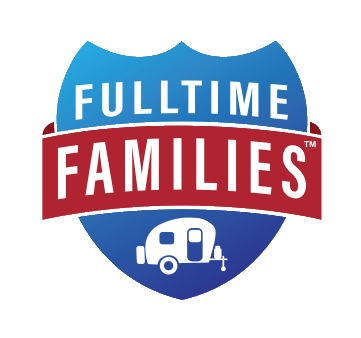 What a wonderful company to work for! 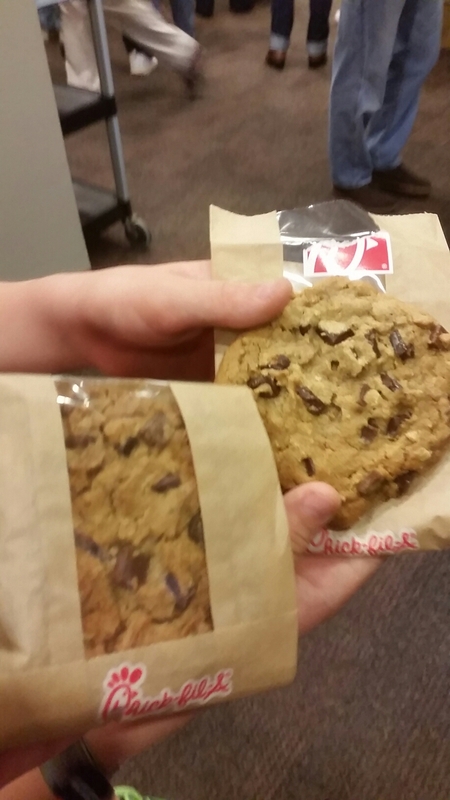 After the tour you get a freshly baked cookie and a gift card for a lunch item from any Chick-fil-A. 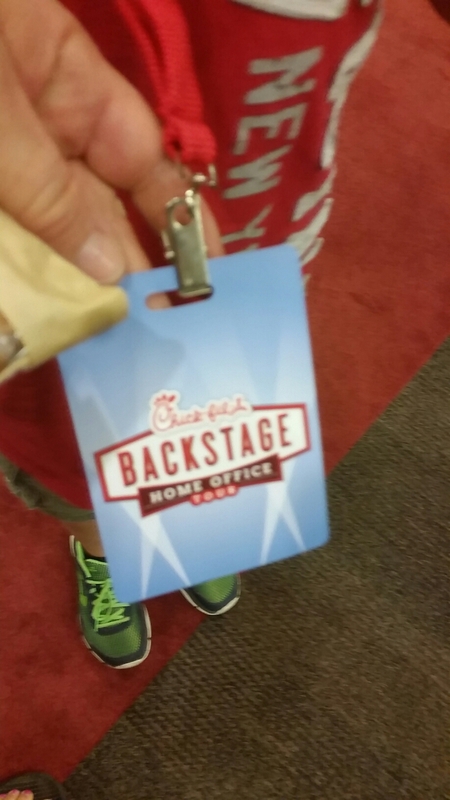 As a bonus, you get to keep the lanyard and badge from the tour. Each one has a different quote from Truett on the back. Overall it was a great tour, well worth the time and money. 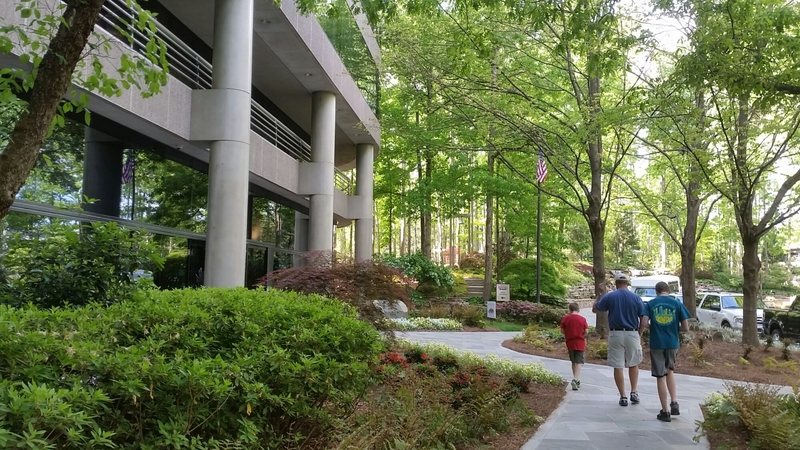 We highly recommend this tour next time you are in Atlanta area. 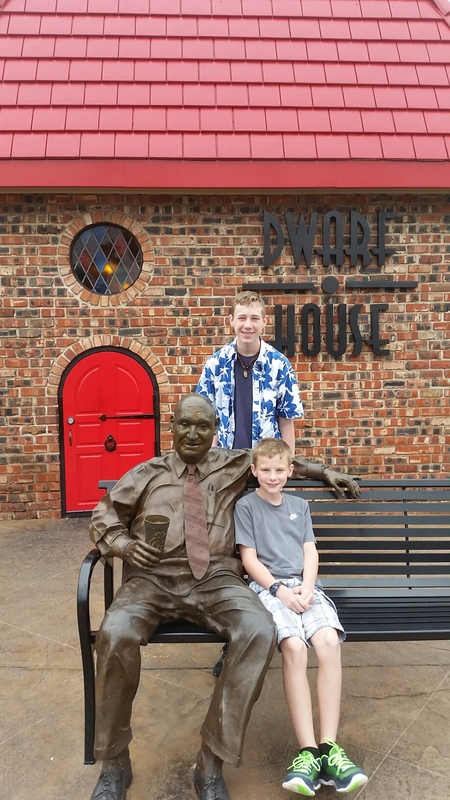 It is located near the airport and not too far from the Dwarf House, where the first Chick-fil-A sandwich was ever served. 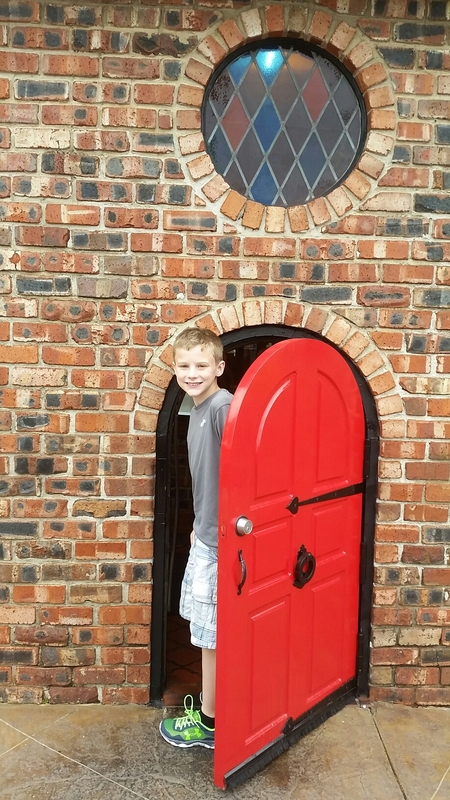 The Dwarf house actually has a small door for little folks to use. They have table service, a menu, and choice of sides. 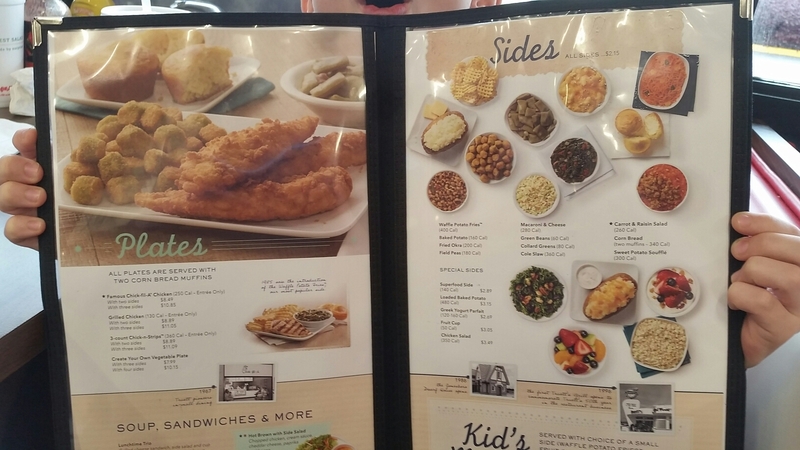 Where else can you order a hamburger, mac and cheese, fried ocra, green beans and cornbread and have a choice of fries from a Chick-fil-A? 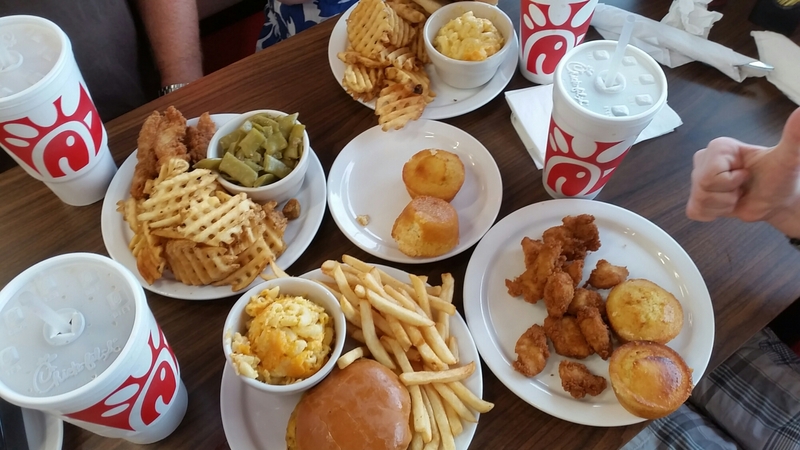 They have counter service and on the side they also offer the traditional Chick-fil-A fastfood service. Great experience and such a blessing to learn more about this wonderful company!